Luna is Now Sold Out. 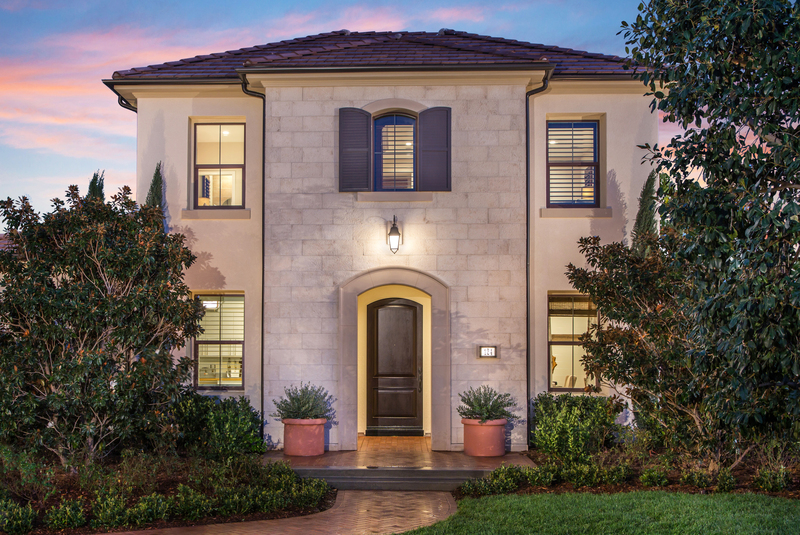 If you are interested in Luna, please be sure to visit Silverleaf at Portola Springs. Luna’s home designs have been creatively planned to offer smart living spaces and the benefit of modern amenities. Convenient, two-car attached garages will be a standard feature and spacious lofts that offer architectural versatility will be available in most Luna designs. The neighborhood's Residence One will appeal to buyers who desire a first-floor bedroom or optional home office that includes the privacy of an attached bath.